What is Ping? How to use Ping? Ping is a very universal command between all the operating systems. You can use it to test if you can reach your target and how much time it will take to do it. Ping sends Internet Control Message Protocol (ICMP) packets to the destination. Then it waits for the echo reply. It can show statistic for this request, errors and packet loss. When you use this command, you will send few echo requests, usually 4. Then you will receive a result for each of them, that indicates if they were successful, how much data was received, the time it took for the response and TTL (Time to live). We have already talked about what is DNS and what is a Secondary DNS, this time we will focus on the Primary DNS server. There is a DNS hierarchy in which the Primary DNS server is taking the central spot. It has the latest and full information, in comparison with lower level DNS servers who has just a cache of this information and with an expiry period. 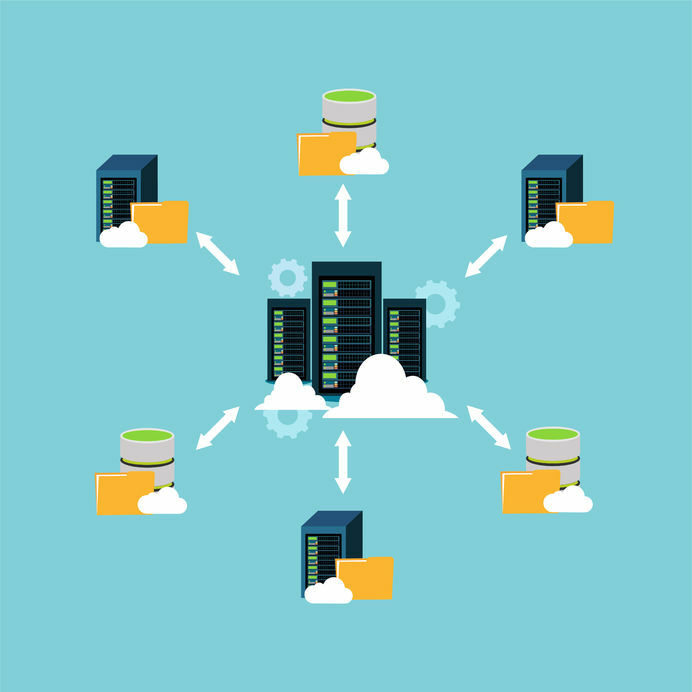 Why do we need load balancing? With the massive increase of the internet traffic each year, it is getting harder to provide a sustainable service for all the millions of clients without having some downtime. For this purpose, you need to apply a model of load balancing, that will reduce the load caused by the countless users trying to reach your website or use your application. Another reason why you need to use load balancing is the rising number of DDoS attacks. To evade them you will need to spread the traffic to as many as possible servers that you have. That way, their combined efforts can resist the wave of high traffic. 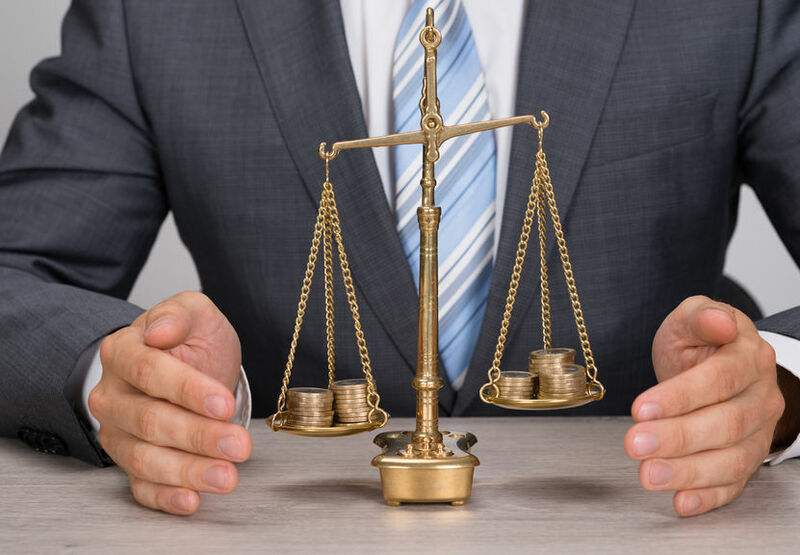 Leave a Comment on DNS load balancing vs. Hardware load balancing/ Cloud based load balancing, DDos Attacks, DNS, dns load balancing, GeoDNS, Hardware load balancing, load balancer, load balancing, VS. When you browse the internet, you don’t write IP addresses to go to the pages you want; you just write the domain. In the “backstage”, every request that you do, passes through a DNS query. It first goes to your internet provider’s recursive DNS server. If it can’t find in the cache, the information needed, it will continue to other recursive servers until it gets to an authoritative DNS server who can give the IP address of the required domain. Basically, it is a name server, that is a middle-man between you, the user, and the authoritative DNS server. 1. Checks if the IP address is stored in the cache memory. There is a certain period of time, pre-defined by the domain’s owner called Time to Live or TTL. It says for how long the recursive server can hold the information. If it is still there, it will return the answer fast and won’t take further actions. 2. Searches for the IP address elsewhere. If it is not in the cache, it will continue the searching process until it gets to an authoritative server which has the information. 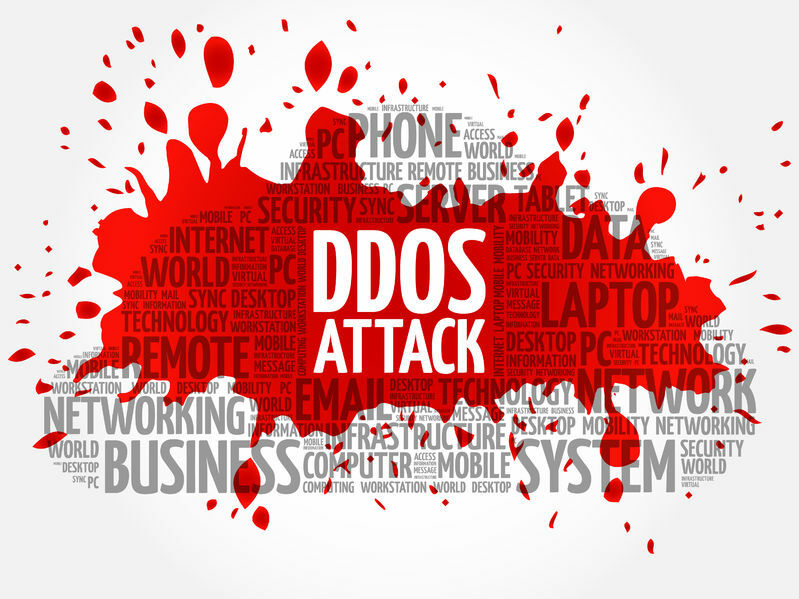 DDoS attacks are getting stronger, and they happen more often every year. 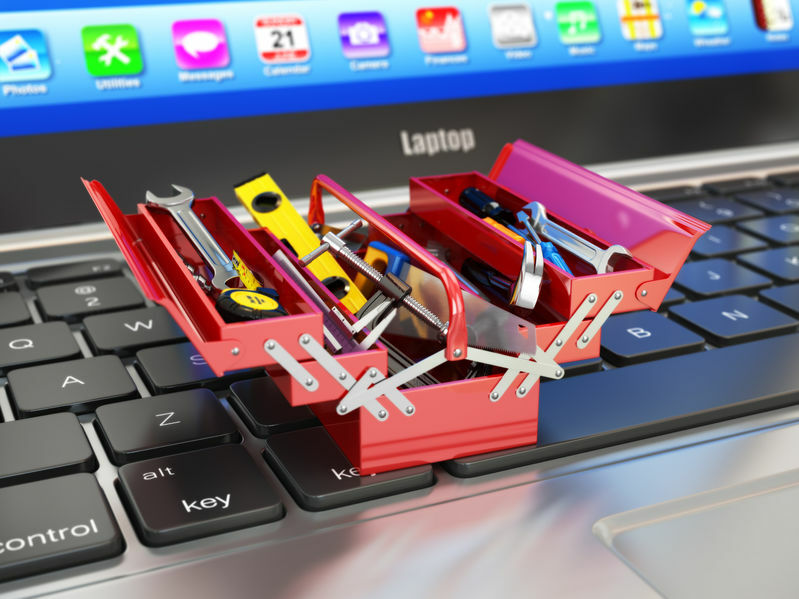 With the technology advance, there are many more connected devices out there. Billions of mobile phones and many “smart” connected gadgets are easily hackable. As IoT (internet of things) is getting more popular, but not secure enough, this danger will keep rising. In this article, we will use few different tools that will help you troubleshoot and monitor your DNS and network. 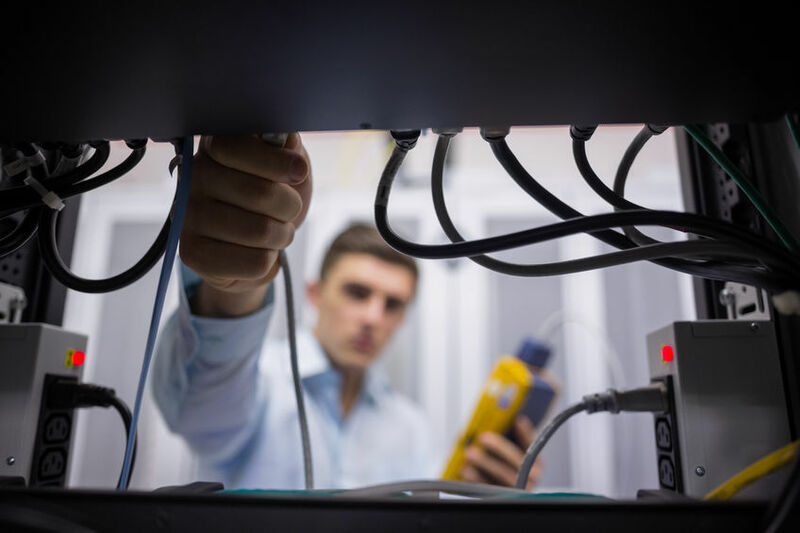 Cyber-threats are behind every corner. Recently we wrote about DDoS attacks, and how hackers are using your computer and many connected devices to create a network of bots who can bring down even the best-protected network. 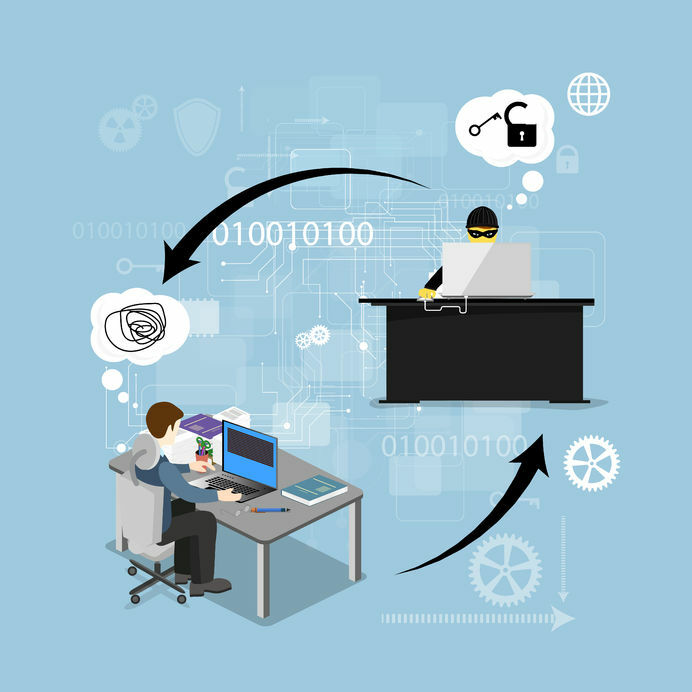 Today we will review another danger – DNS spoofing. 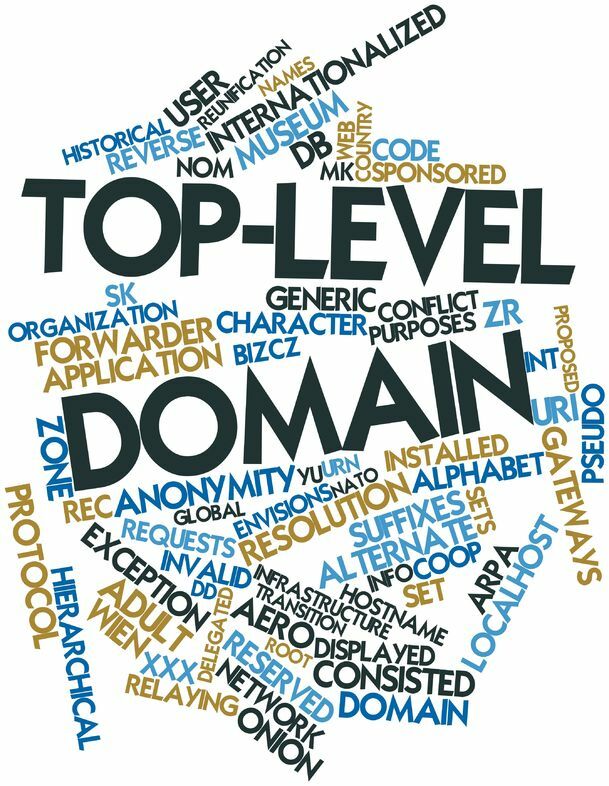 What is domain name resolution? Shortest possible answer: domain name resolution is the process in which the internet users receive the address of the domain, they were looking for. Let’s get into the details, shall we? 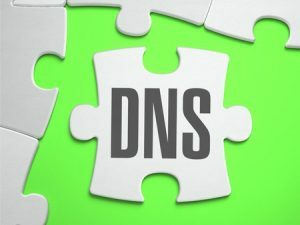 Do you know what types of DNS records are out there? If you don’t know them all, don’t worry, we will explain them all in brief. 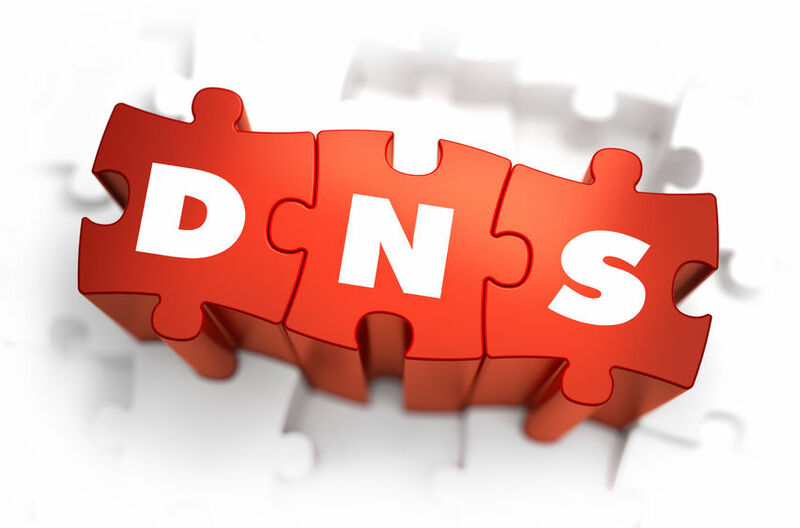 By identifying them, you can easily manage your DNS plan in the best possible way.